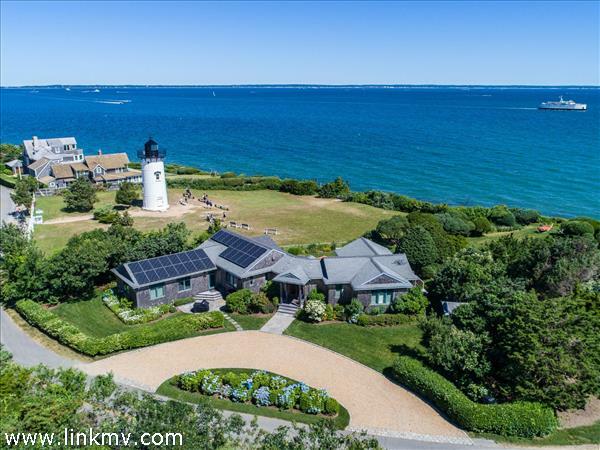 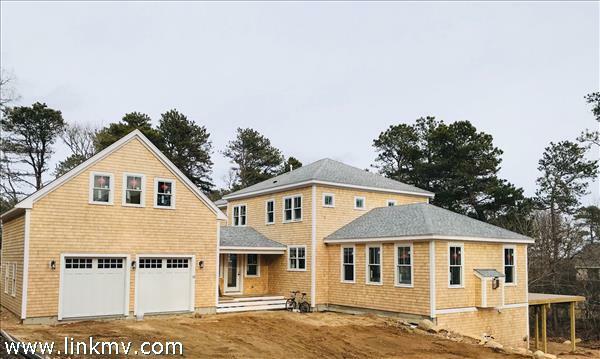 If you are looking to purchase a home the town of Oak Bluffs, Breakwater is here to assist you along the way. 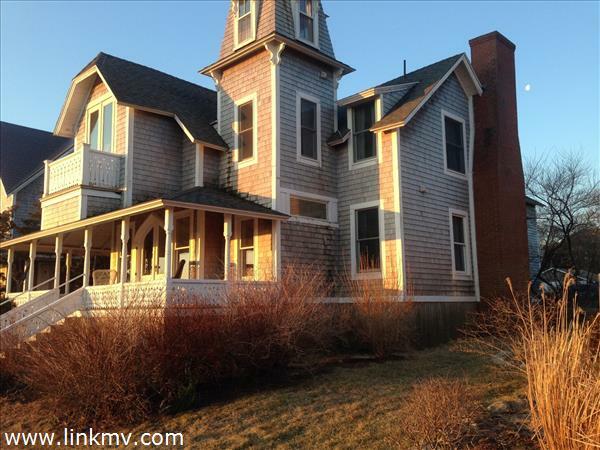 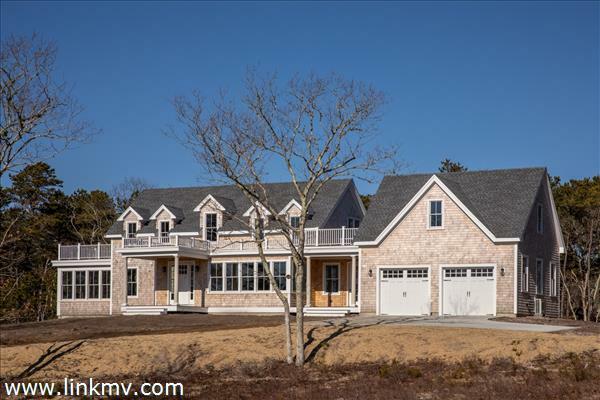 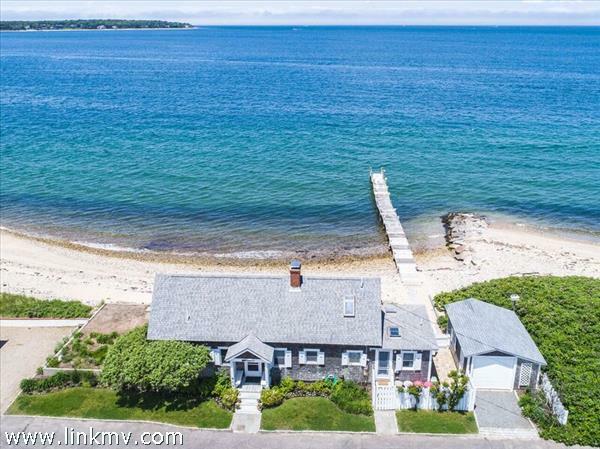 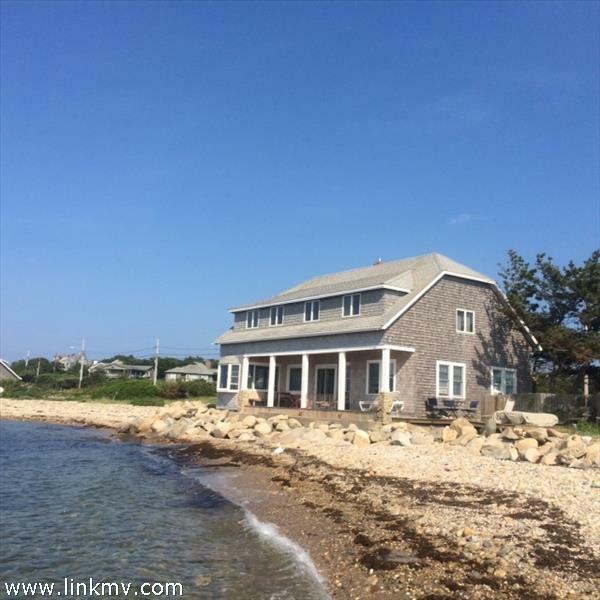 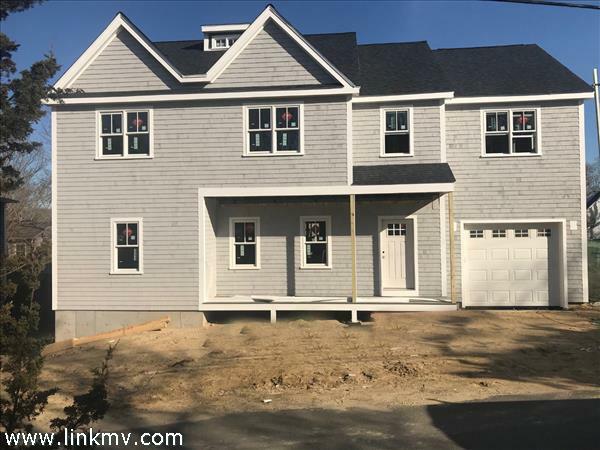 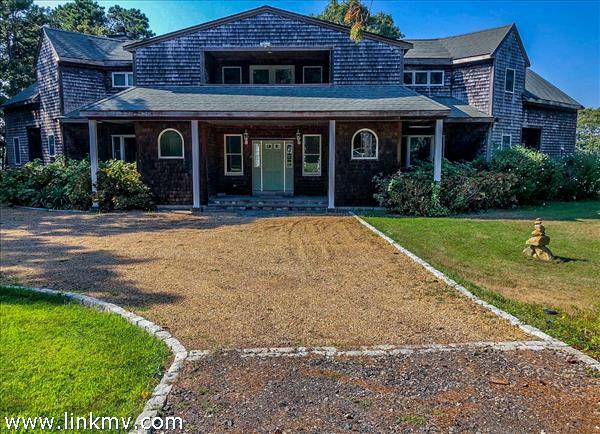 You will find listings in the famous Martha's Vineyard Camp Grounds "Gingerbread cottages", along Ocean Park, or on East Chop as well as other areas within the Village. 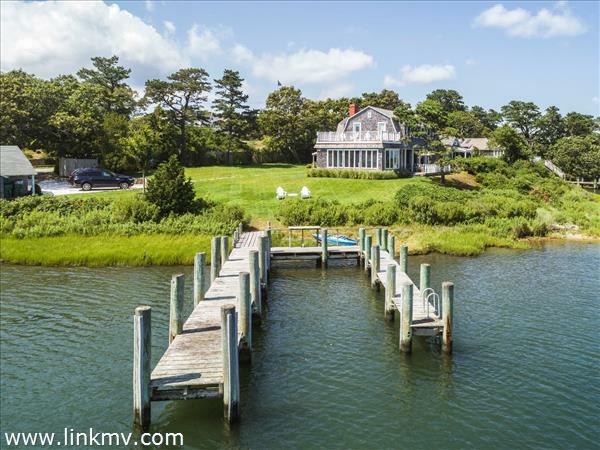 Purchasing a home in this classic beach town can range from a small summer cottage to a luxury waterfront home. 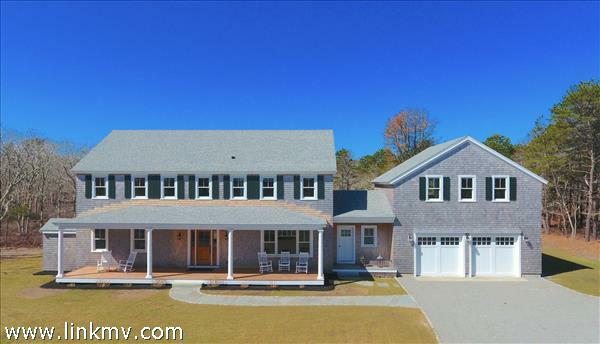 Contact us if you have any questions, or if you would like to schedule a showing. 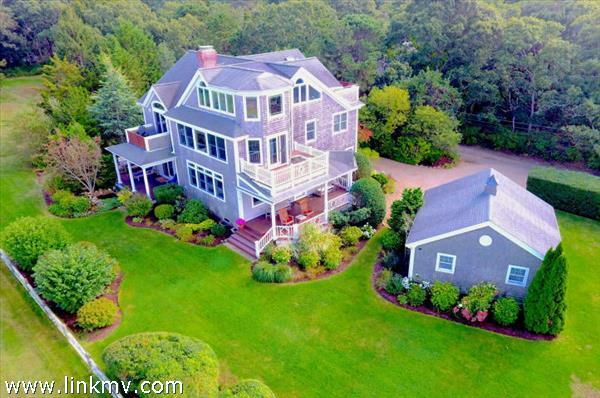 Create an account to save favorite listings and to receive email notifications when similar listings become available.